Each session of Jim Gorman's Tennis Camp will offer a comprehensive view of tennis including shot-making, match strategy, sportsmanship, mental toughness, nutrition and other aspects of competitive tennis. 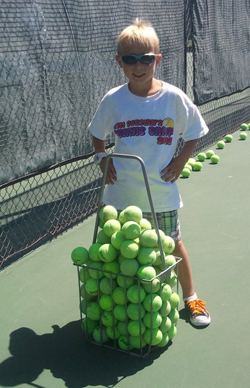 Each camp is designed to build tennis skills, tactics and confidence. 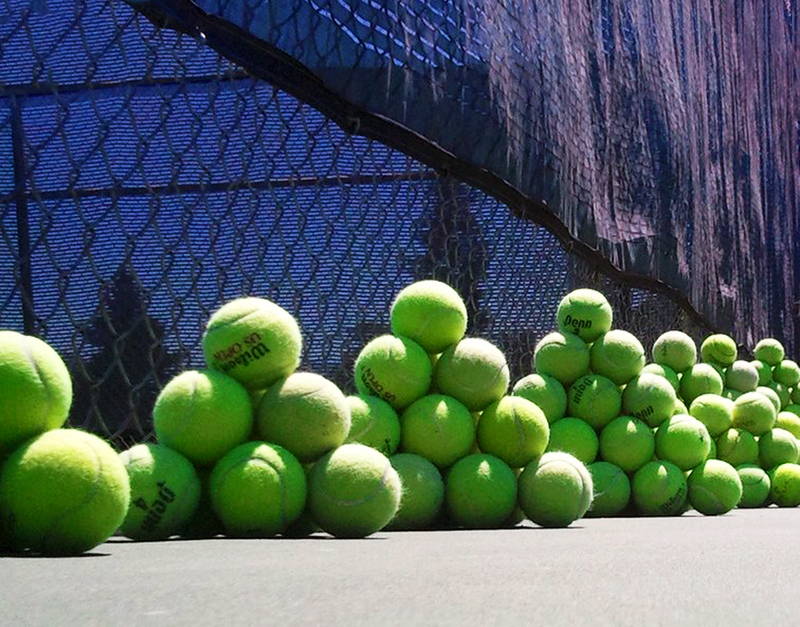 This year’s tennis program has been expanded to include all grade levels – 1st grade through 12th. To sign-up online, click on the Register Now!. Download form for summer 2019 session dates and times, and turn in the form and waiver at the bottom with the payment. Lessons allow for more personalized instruction with Jim Gorman, and are directed to improve players of all levels and ages. The focuses are similar to clinics, but are meant to improve an individual player depending on his/her needs. Lessons can be taken in two forms - private (one-on-one instruction), or in small closed groups. Jim Gorman is the head varsity coach for both the boys' and girls' tennis teams at Gunn High School. The schedules and match records of each team can be found under their respective headings. Jake Vu is the junior varsity coach for both the boys' and girls' tennis teams. He can be contacted at: highperformancetennis@gmail.com.